"This Girl is Hungary": Well Aren't You Sneaky Mr. Clean. 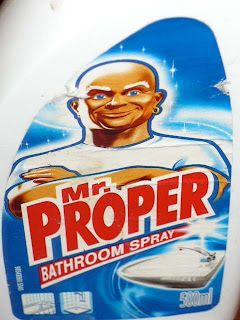 You know what, Mr. Clean... you should try harder when you escape North America... Perhaps a new outfit, wig, taking out the earing? You are still more trustworthy than Dix. I mean that guy just looks drunk. 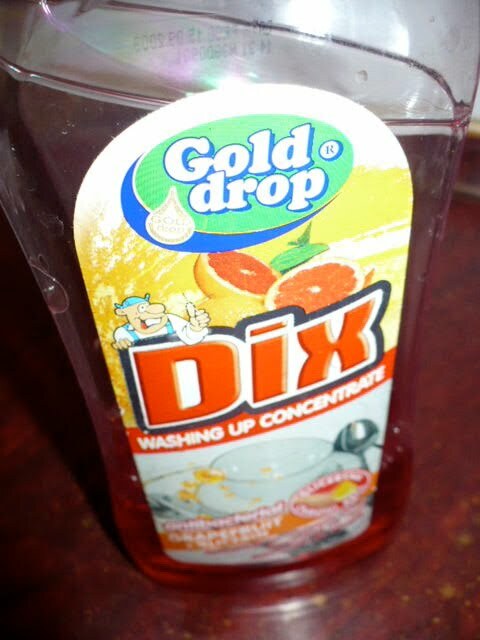 Ah good ol' Gold Drop Dix.